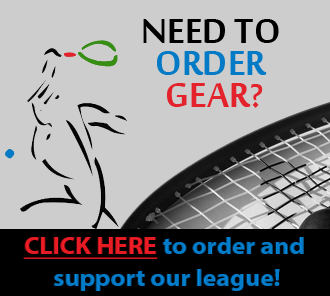 Our first league using this website starts the first week of June, 2015 and ends August 6th (last day Leach is open). Players play 2 matches with each other player throughout the "season." Matches are best of 3 games with tiebreaker to 11 points. Matches can be played on your own time - update the schedule once matches are played. Season: Play 2 matches every week playing each other player twice. Schedule your own matches or play on social nights (reserve courts so challenge courts are open). Throughout Summer the main social nights are Mon, Wed, and Thur from 5-8pm.